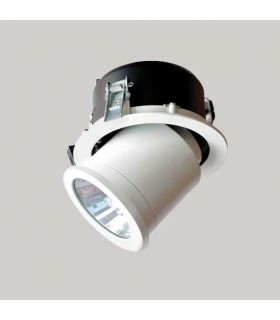 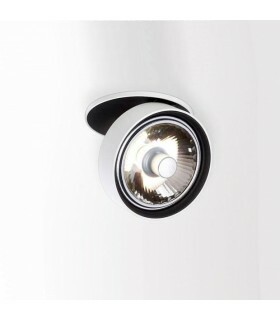 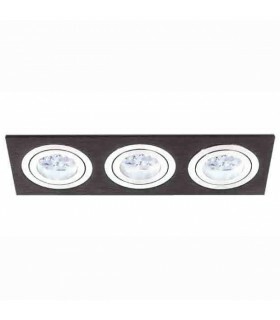 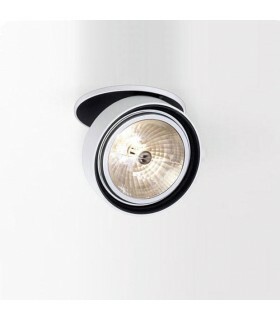 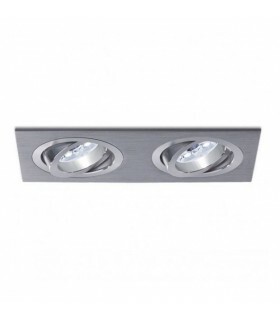 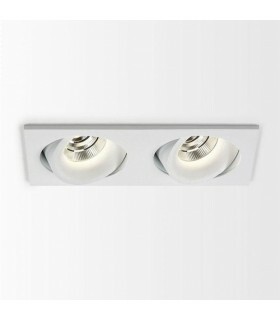 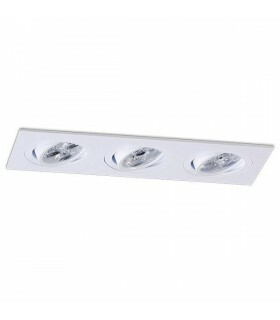 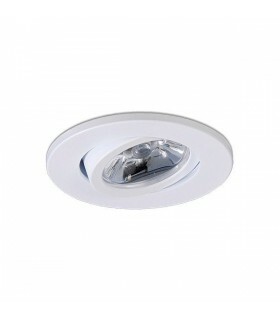 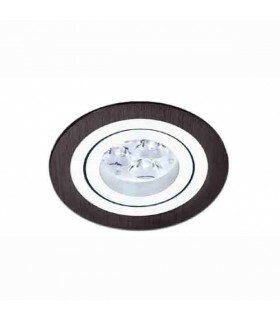 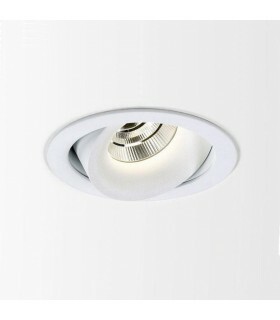 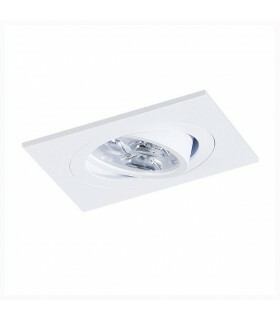 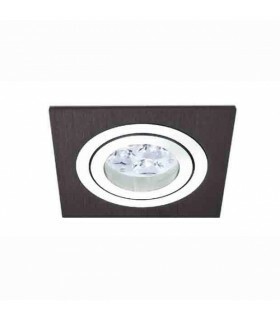 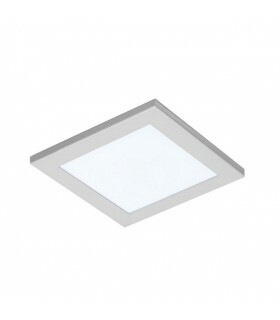 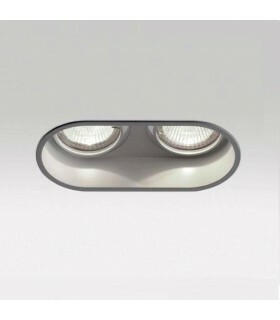 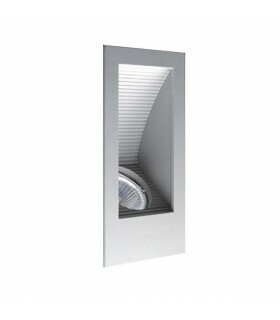 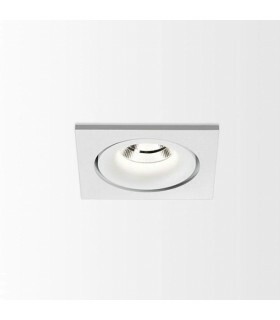 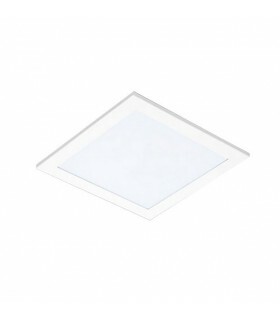 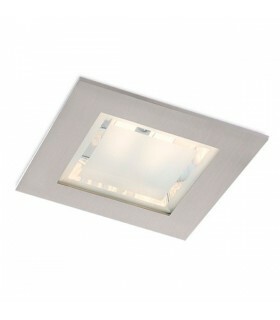 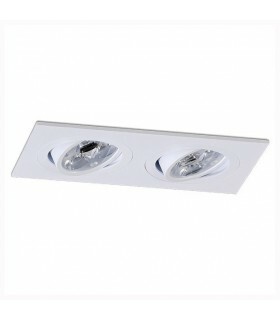 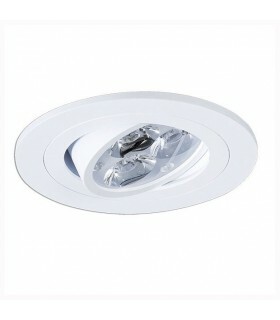 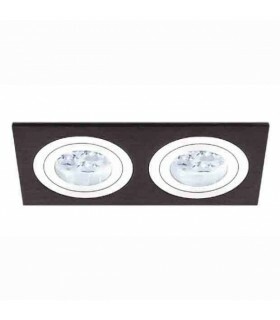 > Recessed spotlights>POP Ø5,5 P01 (LED IP40). 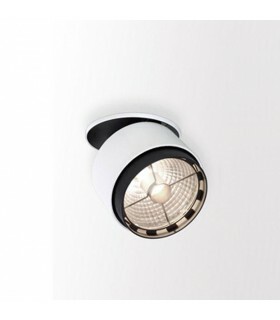 POP Ø5,5 P01 (LED IP40). 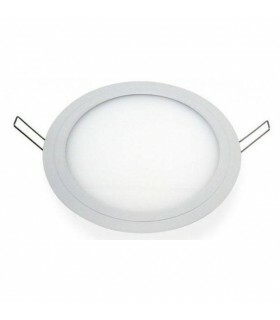 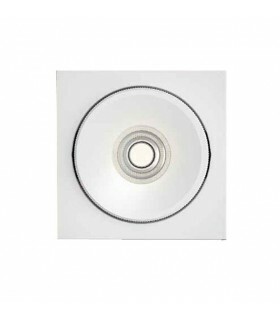 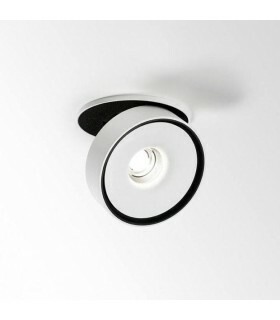 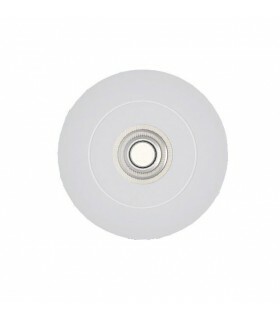 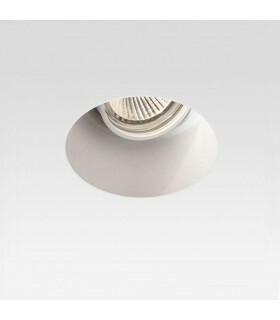 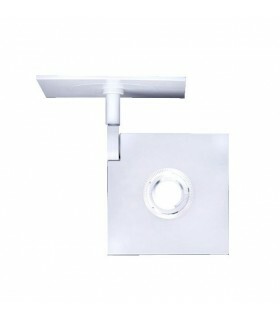 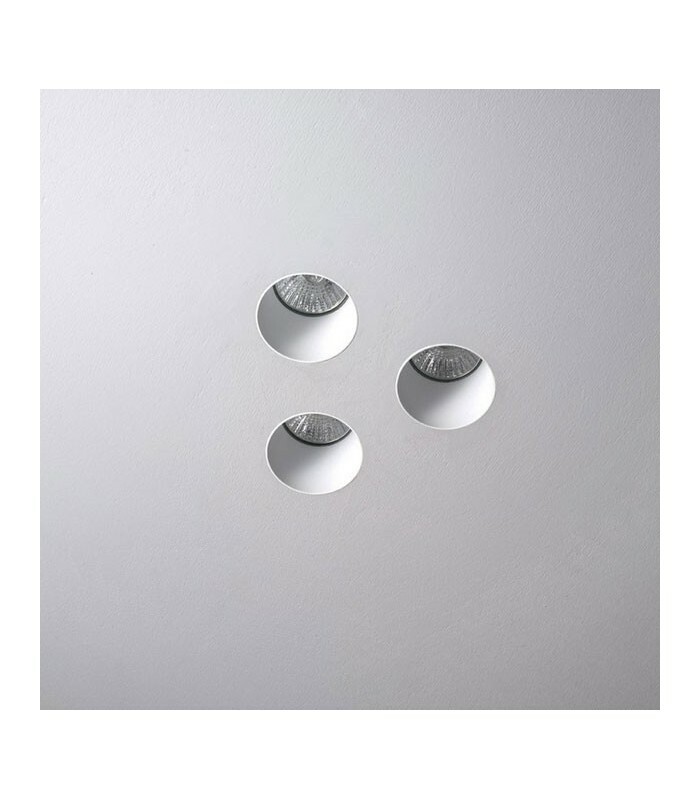 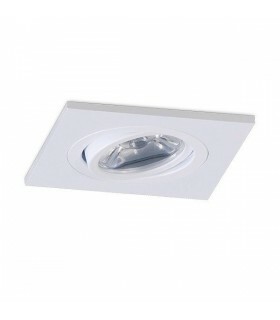 Recessed lamp designed ring-shaped, completely hidden, for installation in false ceiling (plaster). 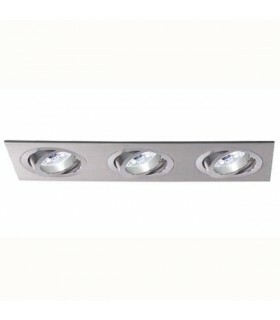 Want us a question about: POP Ø5,5 P01 (LED IP40).